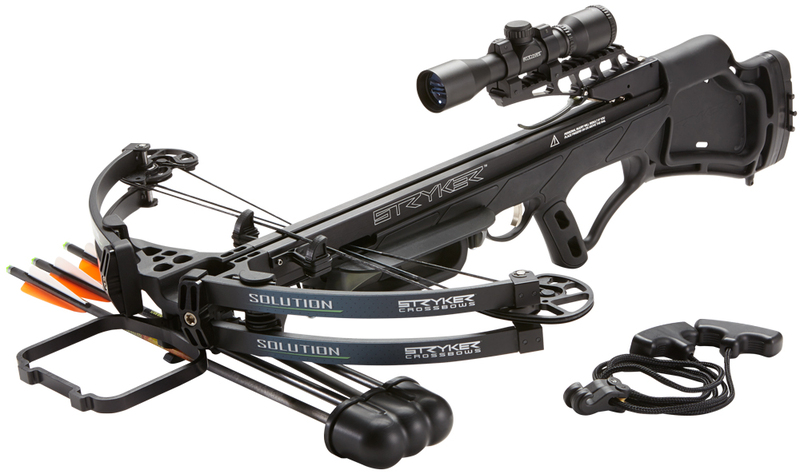 The BowTech Fanatic – We understand that every single detail matters, and have embraced this idea and made it our own. 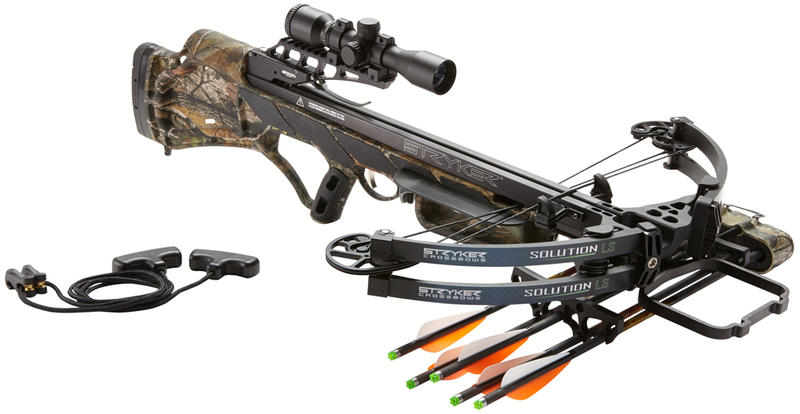 With a long, stable, shoot through riser and the generous brace height you need, the Fanatic is truly designed from the ground up as the new standard in target archery. 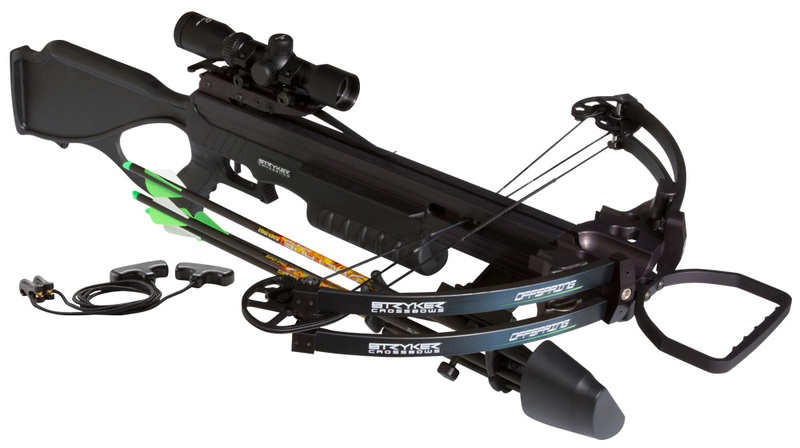 Featuring our first ever shoot through riser, this is the bow to have on the tournament trail this year. We know customization is key for success, and the Fanatic features a 3-position let-off, with low, medium, and high settings for up to 75% let-off.